The majority of self storage facilities have a reception sales area and/or office. A welcoming reception does not need to be a costly item within a project budget, it simply needs to be smart and functional. 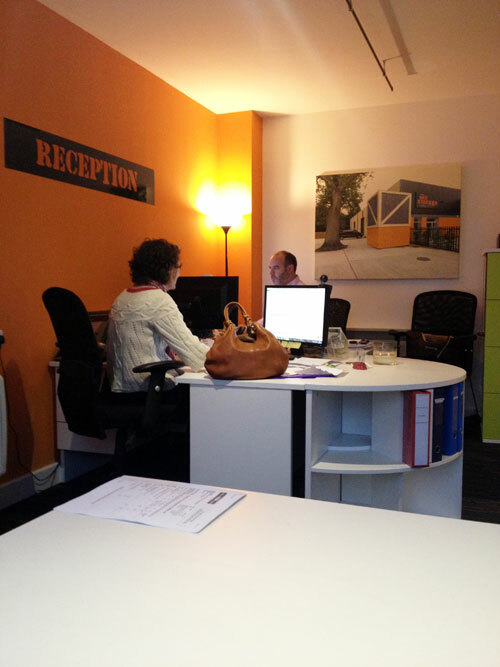 We design individual reception and office areas to suit our client requirements and branding themes. We can provide a reception area ‘shell’, or we can carry out a full reception fitout including supply and installation of furniture, fittings and decoration to promote business branding. 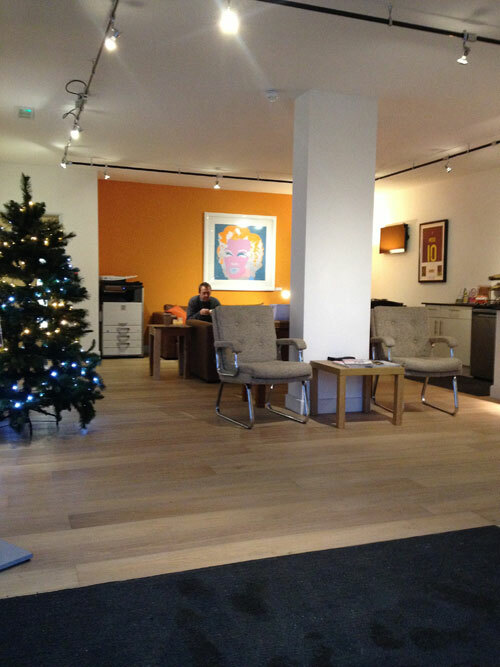 Take a look at reception areas we created on recent projects. 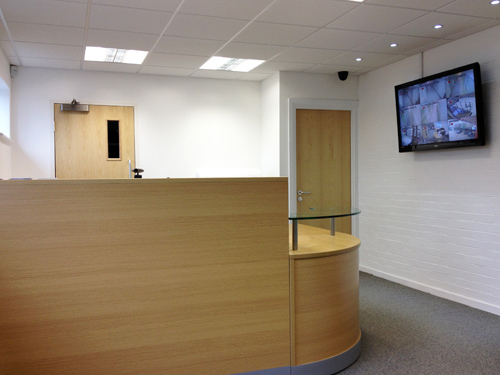 Call us for information and advice on how to create a functional and attractive office/reception area.